WHAT a difference a decade makes! 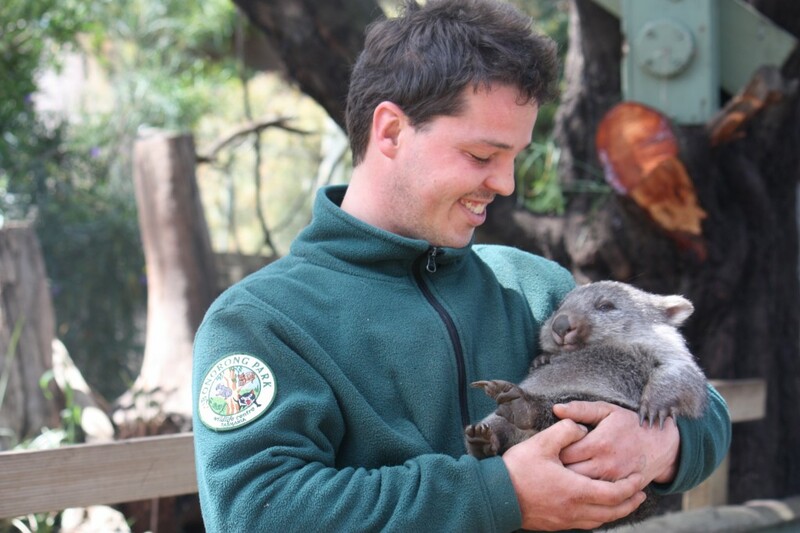 Greg Irons was only 20 when he began working at Bonorong Wildlife Sanctuary. It was run-down and losing money. But Greg had a passion for protecting native animals, so at 25 he took a long lease on the business. Greg recently turned 30 and under his enthusiastic leadership, Bonorong is now thriving with 60,000 visitors a year – three times the volume when Greg became director of the wildlife sanctuary five years ago. Suddenly Bonorong is on the tourism map – it’s a must-see, especially for visitors from overseas. Greg Irons recently turned 30 and under his enthusiastic leadership, Bonorong is now thriving with 60,000 visitors a year . THIS issue of Brighton Community News highlights Council’s decision to maintain our fair, flat rating system for residential properties, holding rate rises to the annual increase in the Consumer Price Increase (CPI). For households this increase of 2.8 per cent equates to a rate rise of just $21 for the next financial year, or 40 cents a week. TASWATER’S Council owners have endorsed the changes to headworks charges proposed by the TasWater Board, as well as discussed key strategic issues that will chart the course for TasWater into the future. 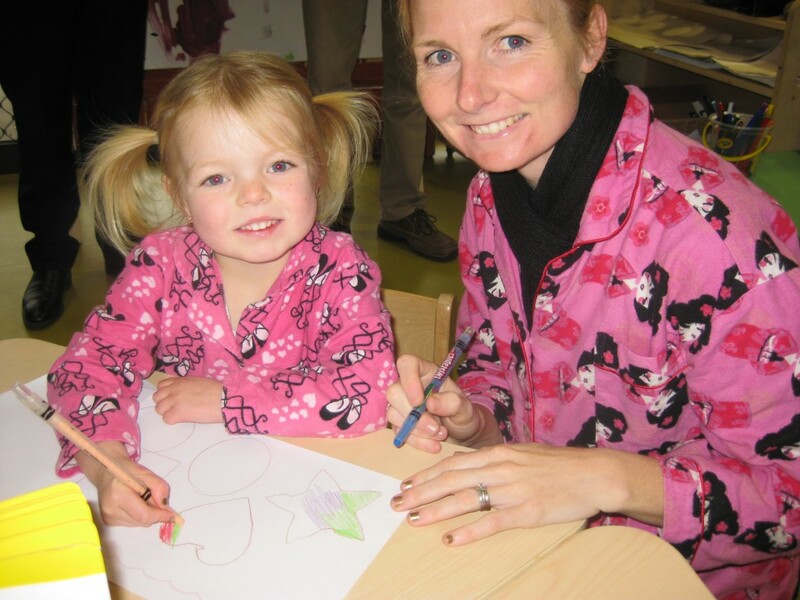 GOOD Beginnings held its annual pyjama party to celebrate Families Week at tagari lia Child and Family Centre recently. National Families Week is the nation’s major annual celebration of the vital role of families. National Families Week has been celebrated every May since 2003 to coincide with the UN International Day of Families in May. This year the party was joined by special guests Minister for Education and Deputy Premier, Jeremy Rockliff, Speaker of the House of Assembly Elise Archer, Craig Farrell MLC, Senator Catryna Bilyk, and Jeanette Banks from the Commissioner for Children’s Office. These VIPs brought children’s books to the party and each sat in the red reading chair and entertained the children and families with a story. Louise Ims with her daughter Olivia, 4, wore matching PJs, and enjoyed some special time together. BRIGHTON Council will again keep its rates for the next financial year in line with inflation with the increase pegged to the CPI for the 18th year in succession. The rise will amount to just $21 a year for all residential households.